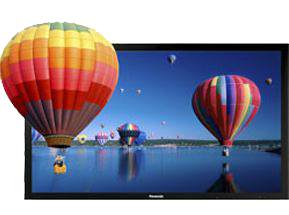 Professional vs. Consumer Displays: Which One is Best for Commercial Use? - Bensalem, Philadelphia | MTG, Inc.
Professional vs. Consumer Displays: Which One is Best for Commercial Use? The two main reasons commercial displays save your company money in the long run. MTG saw the opportunity to give our customers even more peace of mind with their devices by providing guidance on which displays will best suit their organizations. This document outlines the benefits and eventual savings of purchasing a professional television display over a consumer model for organizations.